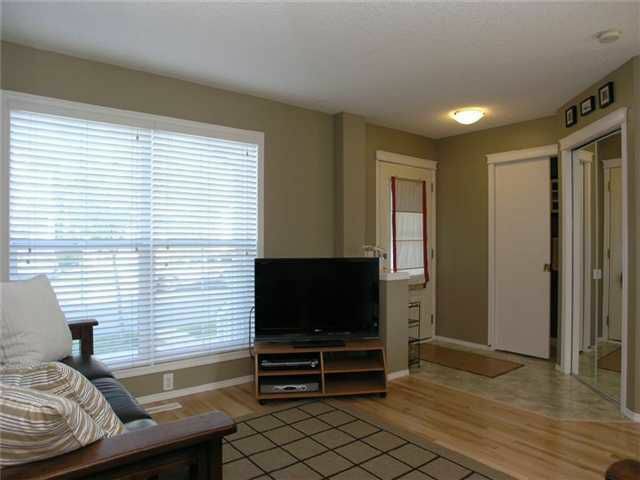 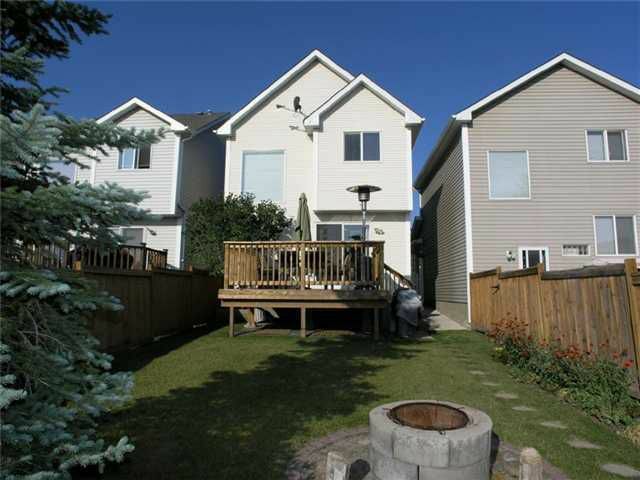 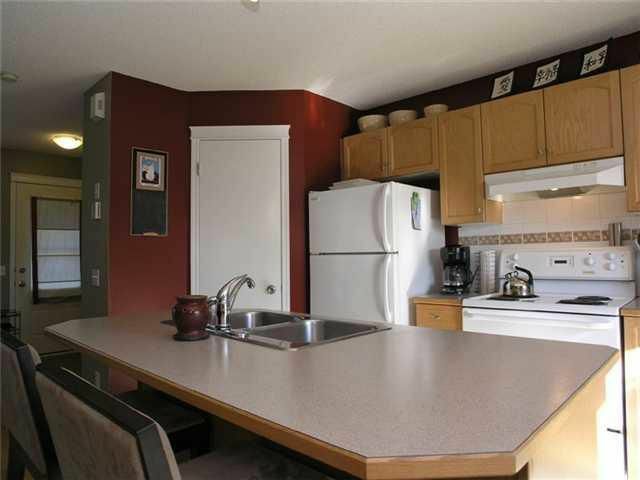 Fully Finished on THREE Levels, 3 + 1 Bedroom , 1.5 Baths Home in Trendy McKenzie Towne. 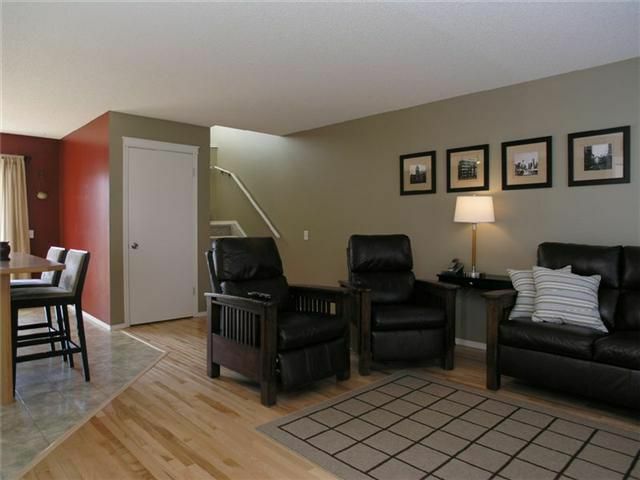 This home Features Three levels of finished living space, Open Concept and Modern Design make it desirable for Young Families or a Single Couple. 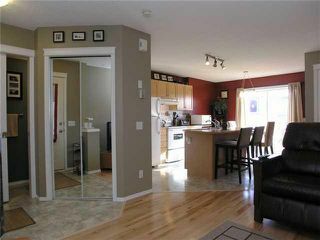 The Main level features cozy Living Room with large window, Kitchen with corner pantry and large centre island, and Dining Room. The Upstairs holds three good sized Bedrooms and a 4 pce bath. 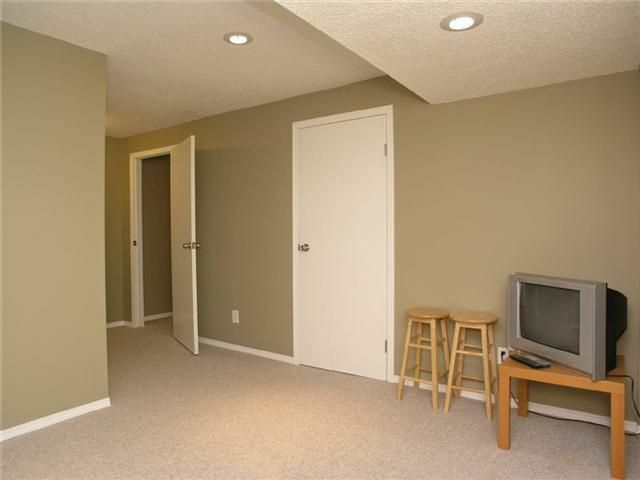 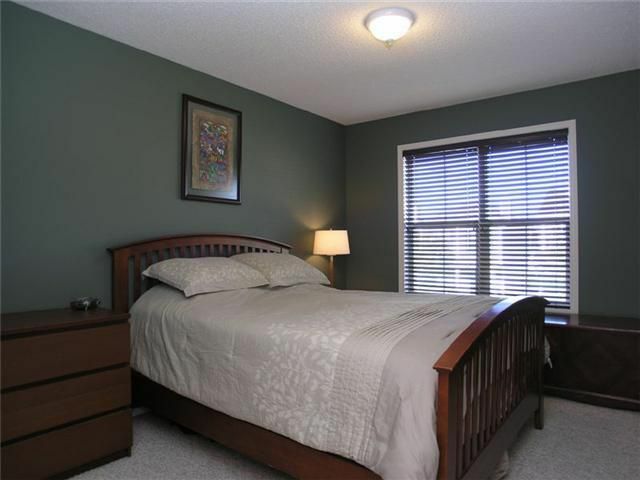 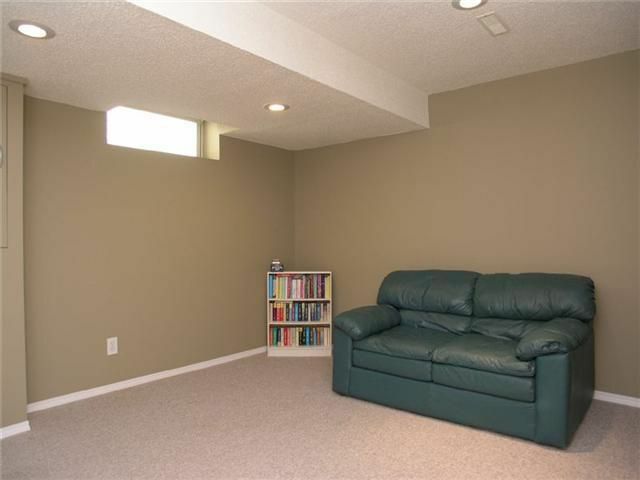 A Family Room and Fourth Bedroom is found in the Fully Finished Basement! A New Deck and a nicely landscaped yard completes this Great Home. 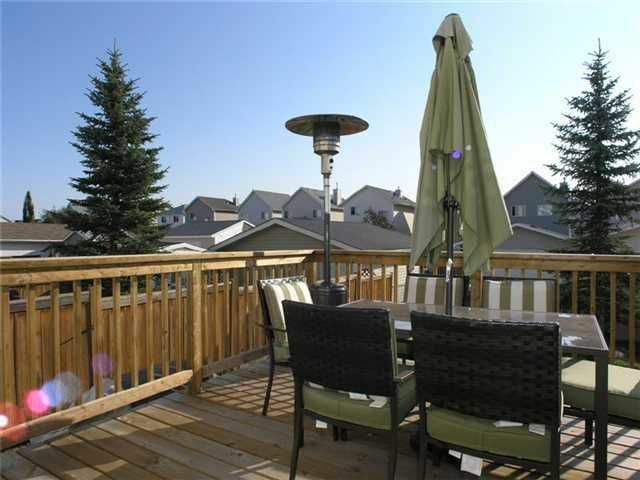 Minutes away from Big Box stores, Retail Shops and Trendy restaurants. 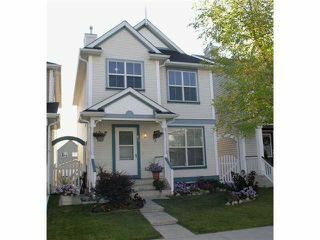 Minutes to Deerfoot Trail, new Stoney Trail, public transportation and one community over from new south calgary hospital. View Virtual Tour under Multimedia.